remote start, auto 4wd, heated and cooled front seating, navigation, universal transmitter, power front seats, adjustable pedals and much more! Introducing General Motors improved CPO benefits package. For starters, they have extended the Powertrain Limited Warranty to 6 years or 100,000 miles for greater peace of mind. Plus, every Certified Pre-Owned Chevrolet, Buick, and GMC vehicle is inspected and reconditioned by authorized trained technicians to meet GM standards. There's more. They look out for you even after your purchase with their exclusive CPO Scheduled Maintenance Program with two included maintenance visits. Altogether, you enjoy over $2,800 of Built-in Value—that's a greater value than ever before. Feel the Certified difference with the Owner Care Program that covers a range of benefits designed to give you a hassle-free ownership experience. Ask your sales consultant for more details.  Hello, I would like more information about the 2014 Chevrolet Silverado 1500, stock# 8158A. 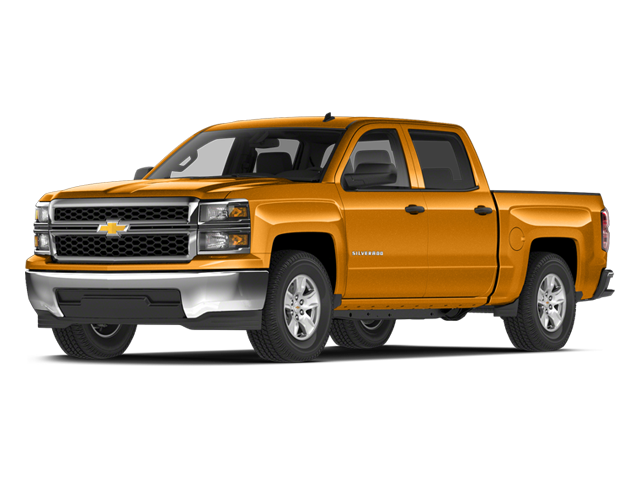 Hello, I would like to see more pictures of the 2014 Chevrolet Silverado 1500, stock# 8158A.